Why Bitcoin mining is dead? 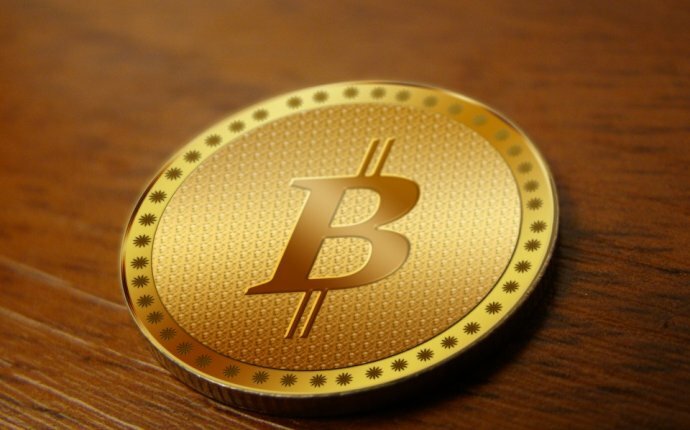 Bitcoin is a virtual monetary system, a peer-to-peer currency with no central bank. It is based on digital tokens with no intrinsic value. An outstanding innovation in the 21st century payment system, bitcoin gained popularity in its initial phase in the FinTech industry, but gradually the virtual currency is losing its charm. Seeing the fluctuations and multiple security issues faced by bitcoin, users do not have much confidence in bitcoin. A couple of months ago, we listed some positive and negative quotes from some renowned personalities in the FinTech industry. As the fourth quarter of 2015 came closer, we observed more problems with bitcoin as did the FinTech industry. Some of the big problems associated with bitcoin include its wild volatility, security issues, unknown flaws, and both technical and governing issues. 1. Early Adopters Have Lost Trust in Bitcoin: Very recently, one of the longstanding bitcoin core developers Mike Hearn expressed in his recent blog article that bitcoin has failed as an experiment and that he sold all his bitcoins in December 2015. While his views were discussed a number of times on the internet and while many controversial theories noted that he did so because he joined R3 CEV – a distributed ledger initiative in financial technology by its member banks – the fact that he sold all his bitcoins caused the bitcoin rate (about $450 two weeks ago) to fall by about $100 at one point during the weekend, trading as low as just $346 on BTC-e and $352 on Bitstamp – a situation that any prudent investors in bitcoin should not ignore. 2. FinTech Startups Are Moving Away From Bitcoin: FinTech startups such as Circle, BitPay and Bitreserve have all moved away from bitcoin in the last few months. This is because contrary to the opinions of entrepreneurs and VC firms, many people did not buy into the idea of bitcoin as a medium of exchange. – Boston-based Circle is a consumer Internet company that provides mobile apps aimed at allowing online and in-person payments and the convenience of free, instant, global digital money transfers. The company has recently introduced new US dollar features that enable anyone now in the United States to send, receive and hold US dollars as well as using bitcoin for payments within the Circle app. Users can enjoy the benefits of bitcoin without ever holding or buying bitcoin themselves, and without being exposed to the price volatility of bitcoin. – Another company moving away from bitcoin because of one reason or the other is BitPay. BitPay is a payment service provider (PSP) specializing in e-commerce, B2B and enterprise solutions for virtual currencies. The company has also gradually moved away from its original business model of providing software that allows businesses to accept bitcoin payments. Furthermore, it is falling back on the blockchain technology with the aim of finding another way to make it work. The company has come up with a set of products for payroll, settlement and intercompany transfer. 4. Illegal Drug Dealers Are Using Bitcoin: According to the 2015 Global Drug Survey, which polled 100, 000 people, a growing number of internet users are buying illegal drugs online through clandestine marketplaces that trade in bitcoins. Of those polled, 23 percent said they bought drugs online for the first time in 2014, a proportion up from 13 percent in 2013. This increase in malpractice transpired despite the October 2013 shutdown of the Silk Road drug marketplace. In fact, today the Dutch police arrested 10 people suspected of using bitcoin to launder up to $22 million in criminal profits. In addition, Reuters reported that some of the men arrested are traders, while others are “Bitcoin cashers” or traders of Bitcoin who cash these funds after which they withdraw the money from ATMs. As bitcoin is not a regulated cryptocurrency, the government in different countries may soon interfere and restrict its usage if the misuse in the black market continues.